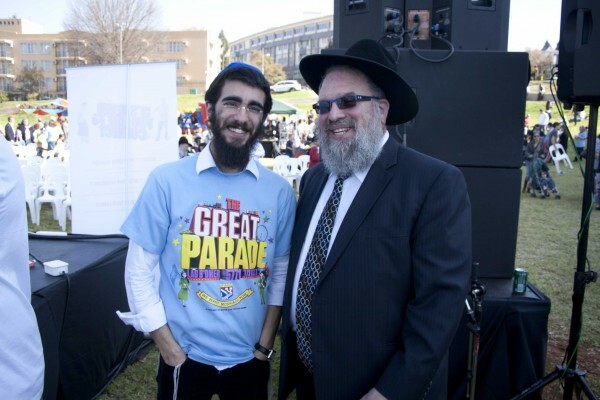 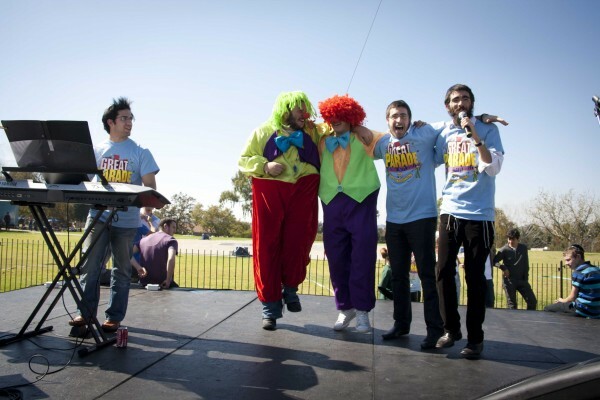 Over 2,000 people came out to participate in this years Lag Baomer parade and fair in Joburg, under the auspices of Chabad House and Rabbi’s Katz and Masinter. 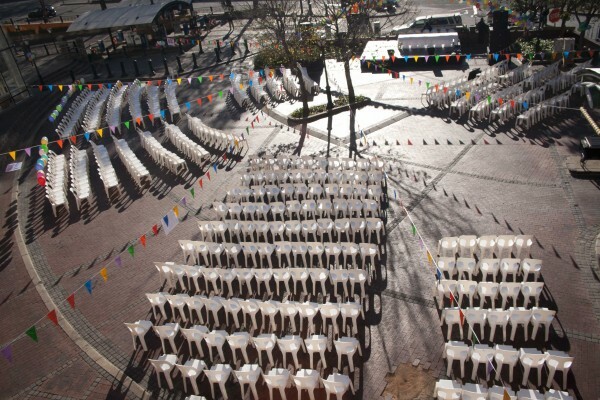 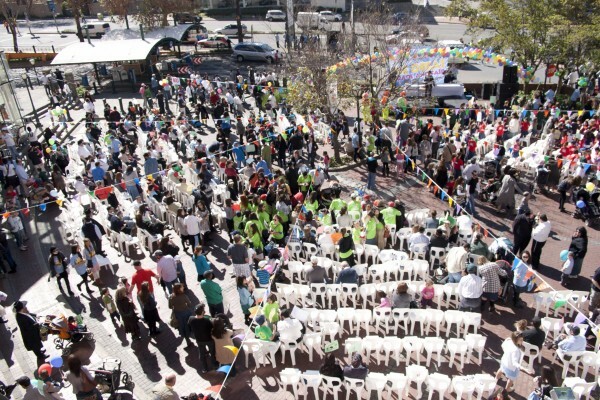 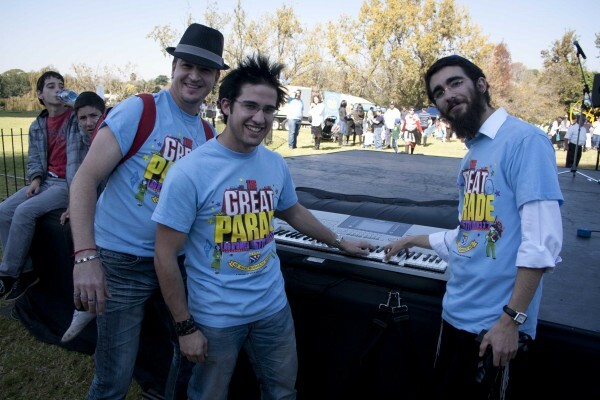 The parade, which was coordinated for the second year in a row by Shmulie Weinbaum, took place in front of Chabad in the Mall, at the Village Walk in Sandton. 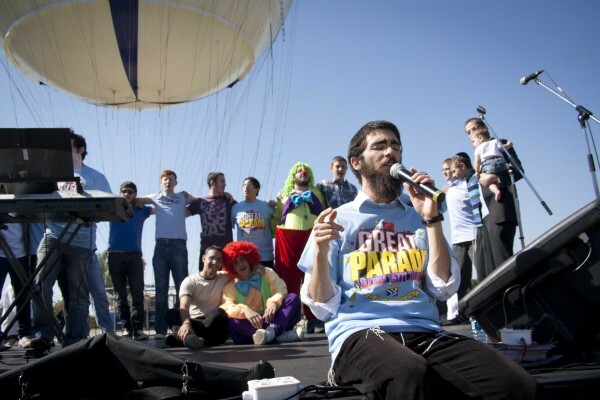 Following the parade a large fair was organized in nearby Mushroom Farm park with delicious food and exciting rides including bungee jumping, hot air balloon, camel rides, and rock climbing. 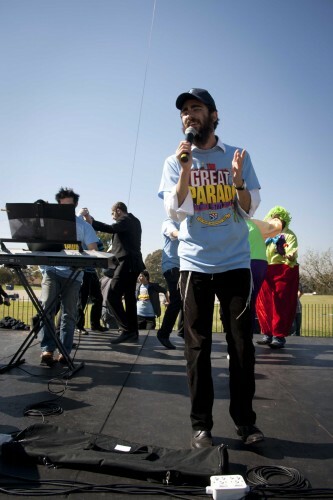 Special guest singer Eli Marcus was featured in concert.